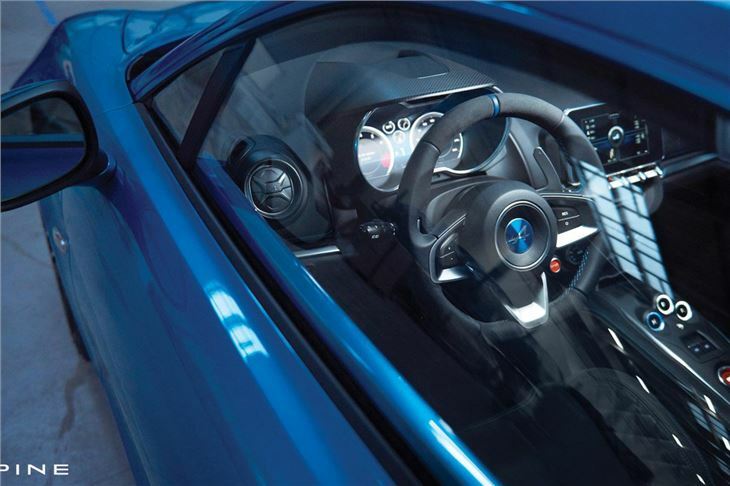 Return of Alpine sees a 250PS coupe with a mid-engined layout. 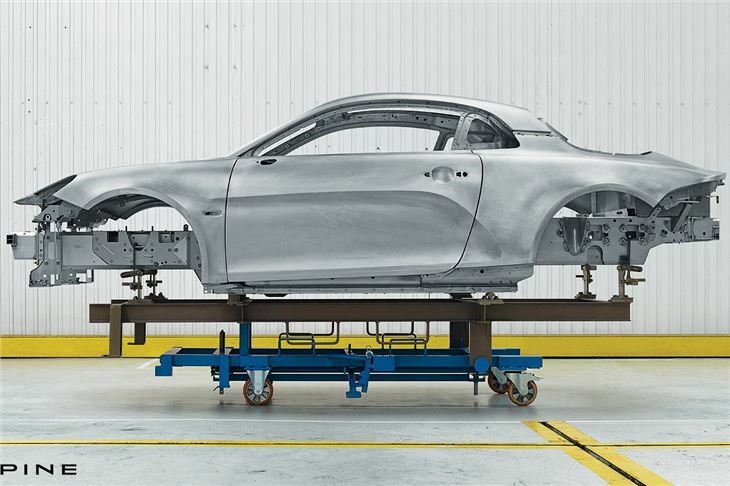 Alpine is making a return with the A110. The mid-engine two-seater sports car will go on sale in early 2018 with an estimated price of around £50,000. That puts it alongside models like the Audi TTS and Porsche 718 Cayman S. So it will need to be very good indeed. The original Alpine A110 appeared in the early 1960s and was the first car ever produced by the company. It was a hugely capable rally car and enjoyed some notable wins on the world stage until its production ended in the mid-1970s, which is roughly the same time the company was bought by Renault. 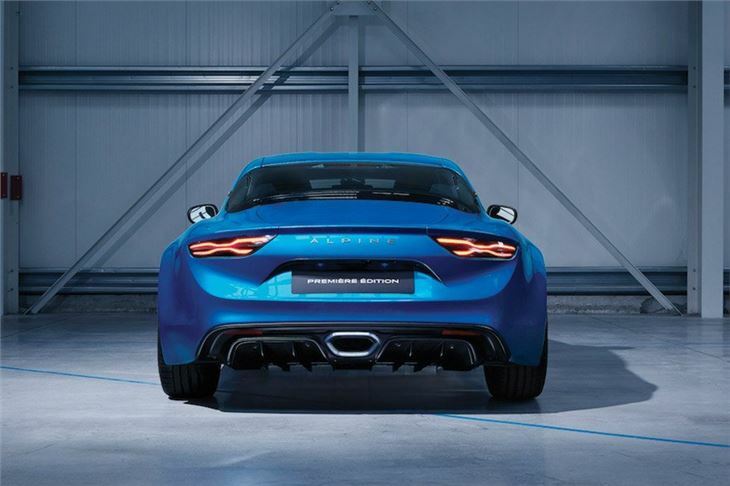 The new Alpine A110 will be the first production car to carry the Alpine brand since the launch of the A610 in 1991. It has an aluminium chassis for optimum weight saving and agility. 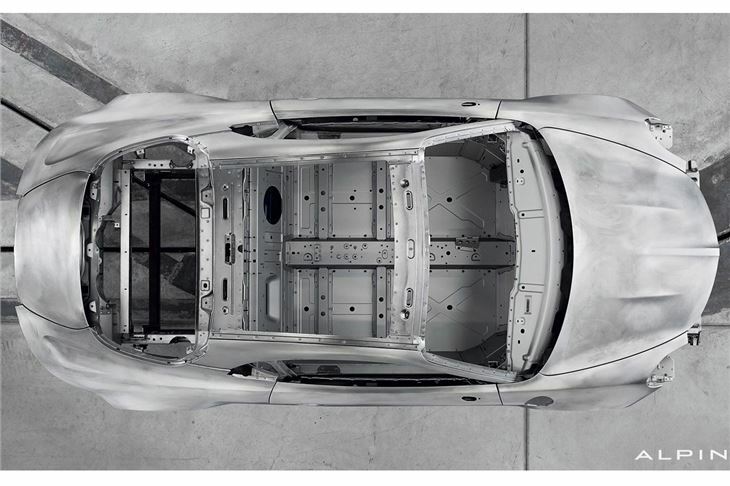 In fact it weighs just 1080kg - about the same as a Ford Fiesta. Given the lightweight approach of the A110 it's surprising that it only comes with a DCT automatic gearbox, albeit with seven speeds. 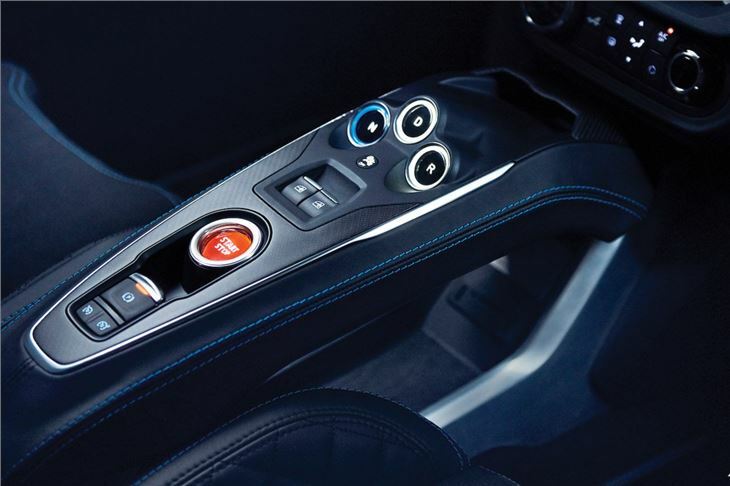 The Alpine also has different driving modes - normal, sport and track - which alter the steering, exhaust sound and engine.